These words were written in 1805 but are still true today. 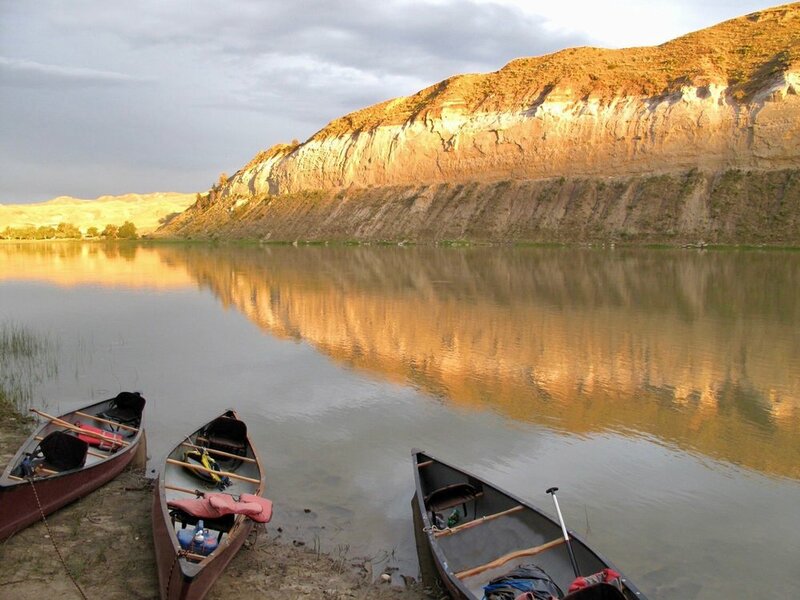 Join us for a four-day adventure where we canoe down a river that hasn’t changed much since Meriwether Lewis first wrote those words. We’ll climb rocky outcroppings and squeeze through a slot canyon. There will be Native American tent rings, golden eagles, coyotes, and new friends. This trip provides the perfect fusion of history and geology, adventure and friendship.